India’s 2nd biggest GSM telecom giant recently launched 2 new unlimited GPRS voucher for its West Bengal (except Kolkata) circle customer. These two GPRS vouchers come with a denomination of Rs.18 and Rs.23 respectively. The Rs.18 voucher comes with a validity of 3 days, more distinctly 72 hours from the time of recharge and this voucher will allow a customer to surf unlimited Vodafone Live on his/her mobile without any FUP . 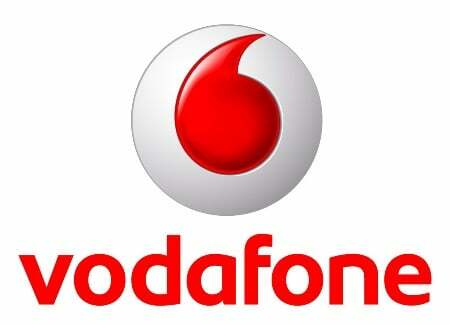 The Rs.23 voucher will allow a customer to surf unlimited Vodafone Live for 7 days at night (11PM-8AM). The Rs.23 GPRS pack comes with a FUP of maximum 2GB(uploading /downloading). I’m in west bengal circle user internet pack 198/ means unlimited 30days.11thFeb company sms me why?80% I used. confram me unlimited pack means how G.B used to use? ? ?